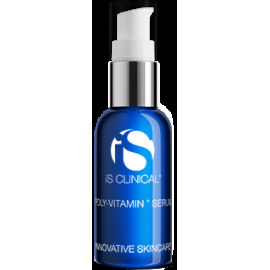 POLY-VITAMIN® SERUM is an intensive, revitalizing formula for all skin types and all ages. This formula ensures the delivery of a powerful combination of essential vitamins, bionutrients, and age-fighting antioxidants that are essential for cellular metabolism. This combination hydrates, regenerates, and increases the micro-circulation of the skin, generating significant improvements in texture, tone, and overall integrity. 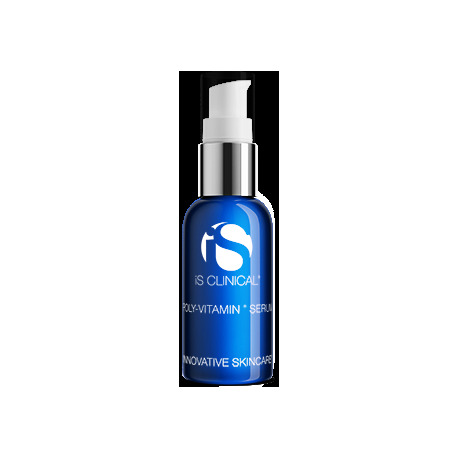 POLY-VITAMIN SERUM can benefit skin under even the most compromised conditions, including for those who have undergone radiation and chemotherapy treatments.